Science fiction and fantasy novels are often stocked together on the same shelves both online and in brick-and-mortar bookstores—even though the genres can be (literally) worlds apart. 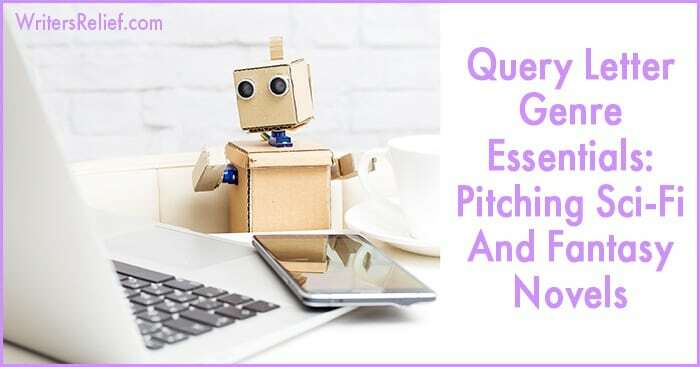 And since the literary agents who represent sci-fi often represent fantasy as well, Writer’s Relief is tackling both genres together in our ongoing series of Query Letter Genre Essentials. So break out your Oathkeeper sword or your Infinite Improbability Drive, and together we’ll explore how to write query letters for science fiction and fantasy novels! Pinpoint your subgenre. Is your book a thriller with SF elements, or an SF novel with thriller elements? Swords and sorcerers? Space opera? Young adult post-apocalyptic steampunk? There are a LOT of subgenres in the world(s) of sci-fi and fantasy. Here’s how to determine your book’s genre. Get your word count right. Most full-length novels published by big, mainstream publishers are about 100,000 words long. But sci-fi and fantasy books are known to burst their bindings and swell to 110,000-130,000 words. Some may even be longer! The key to getting your word count right is knowing publisher and reader expectations within your subgenre. Rock your world-building. Your query letter blurb is a literary agent’s window to the amazing world you’ve created. Make sure nothing obstructs the view. And be sure you understand the tropes of your genre—those that have been done to death and those you can improve on! Let characters shine (literally, if they’re into that). Great worlds are populated by great characters. In these genres, strong character archetypes who must embark on epic adventures in dangerous worlds continue to thrill fans—and literary agents who happen to be fans. Compare with care. Here at Writer’s Relief, we have mixed feelings about authors comparing their books to other people’s books. If you compare, beware! Here’s why. Dazzle with your author bio. Demonstrate that you have laid the foundation for a strong debut by presenting a list of your publication credits, the classes and workshops you’ve taken, and the sci-fi and/or fantasy writing groups of which you’re a member. Sell your self-publishing stats. If you’ve self-published your science fiction or fantasy novel prior to querying literary agents, be sure to talk up your achievements! Learn more about how to query literary agents with a self-published book. Don’t state the obvious. There’s no need to make a case for the popularity of science fiction or fantasy. Good agents know what’s going on in their favorite book genres. Don’t self-review. Instead of claiming that “my book is an exciting, page-turning adventure the likes of which has never been seen before,” prove it using your book summary, and let agents see the awesomeness of your book for themselves. Or better yet, get an endorsement from a famous author who will make that claim for you. Need more help writing a query letter to pitch your sci-fi or fantasy novel? 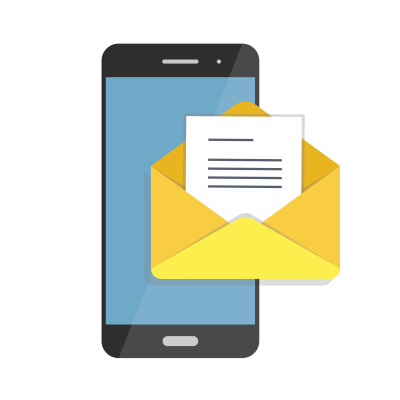 Our professional query letter writers can help create a query that will show your novel to the best possible advantage. Question: What’s your favorite subgenre of either sci-fi or fantasy?